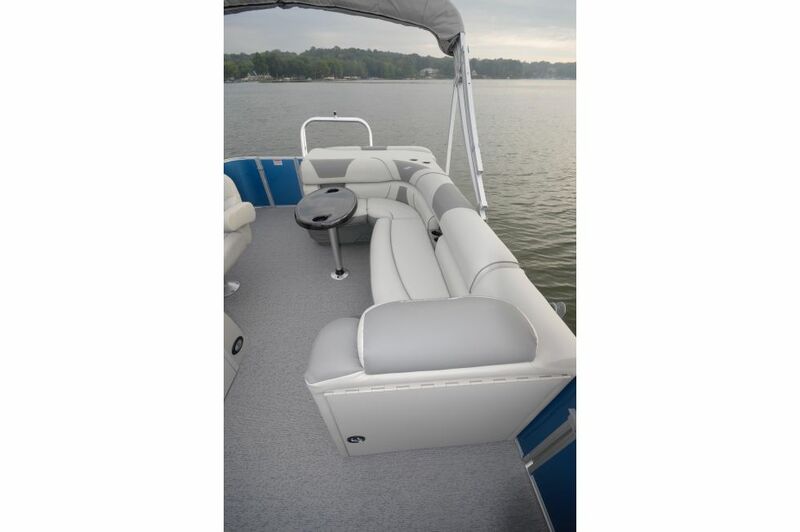 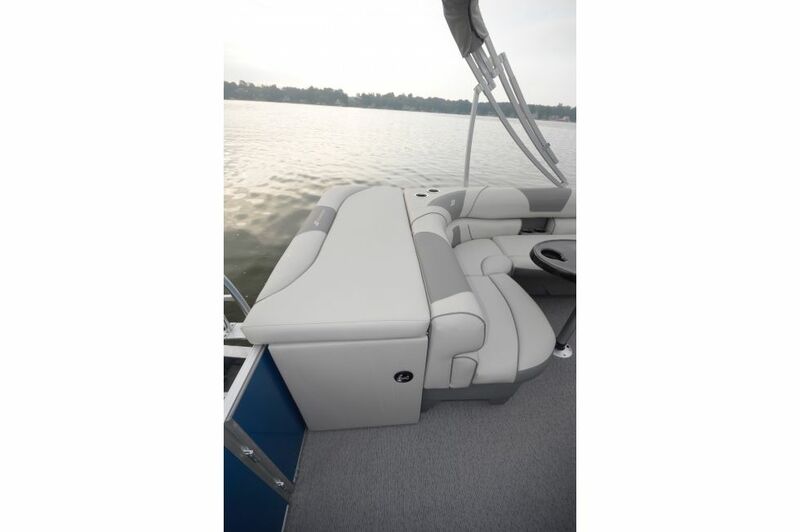 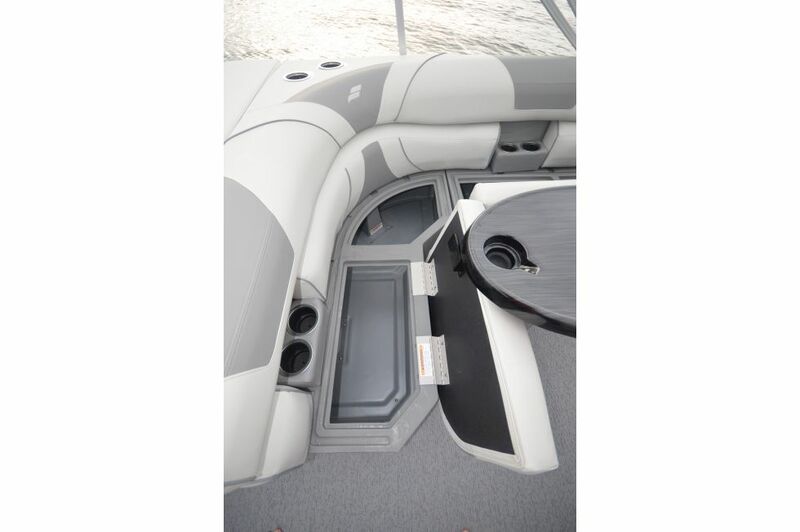 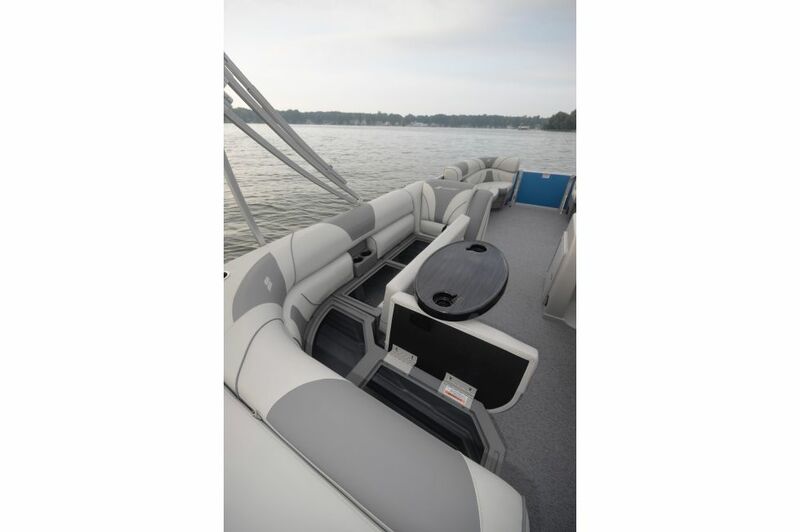 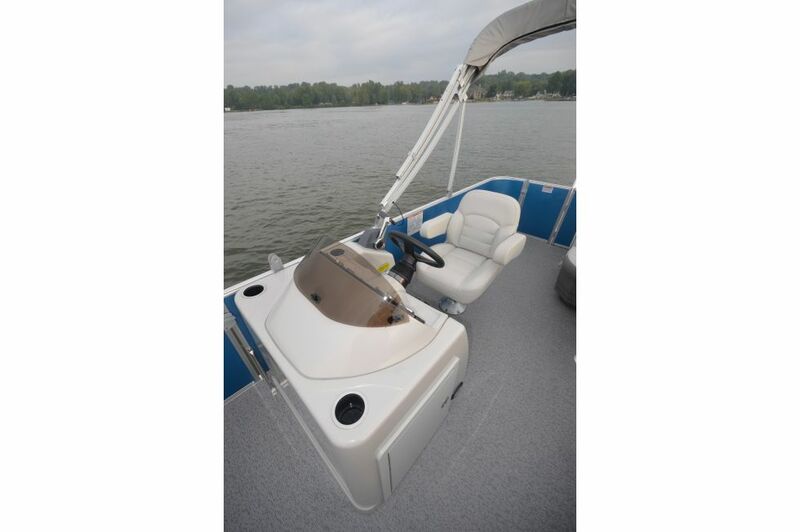 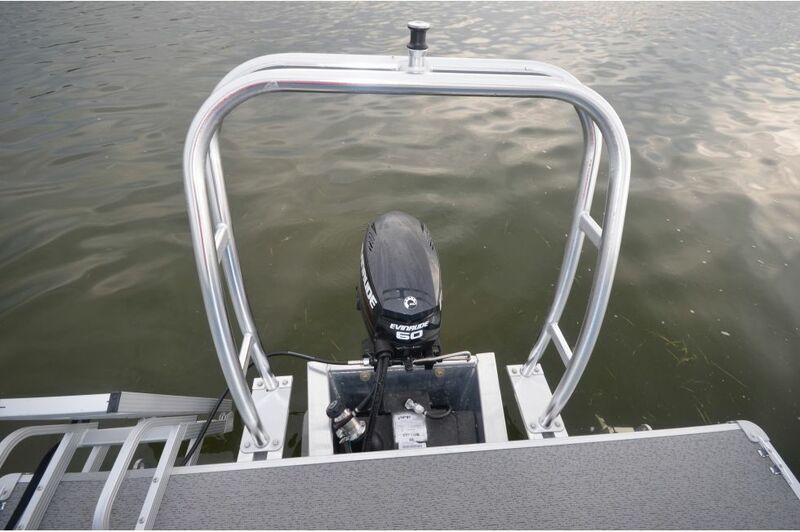 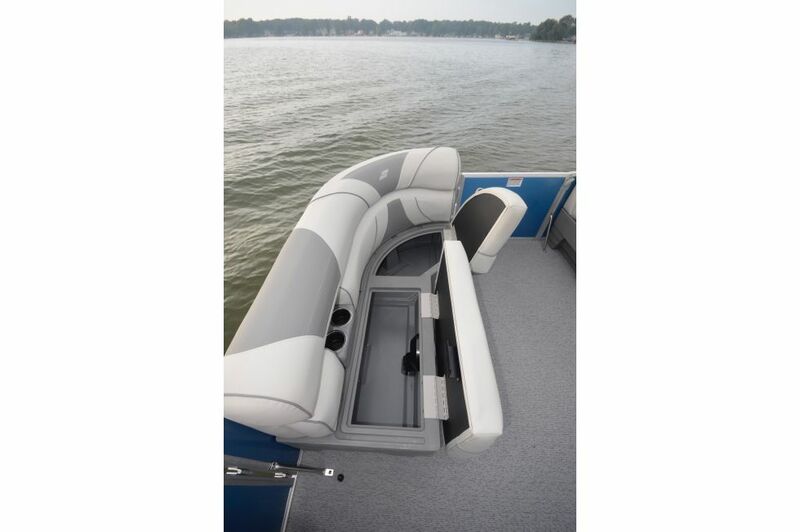 If you’re ready for great pontoon boat experiences, step up to the quality and comfort of a Starcraft. 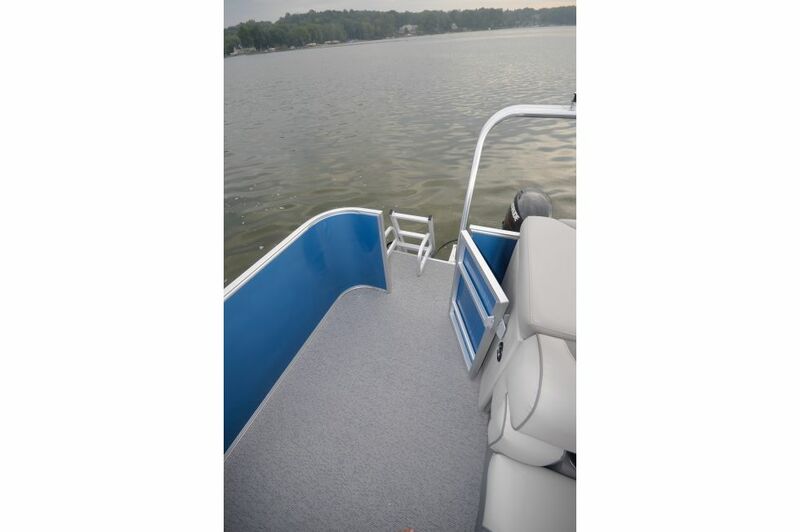 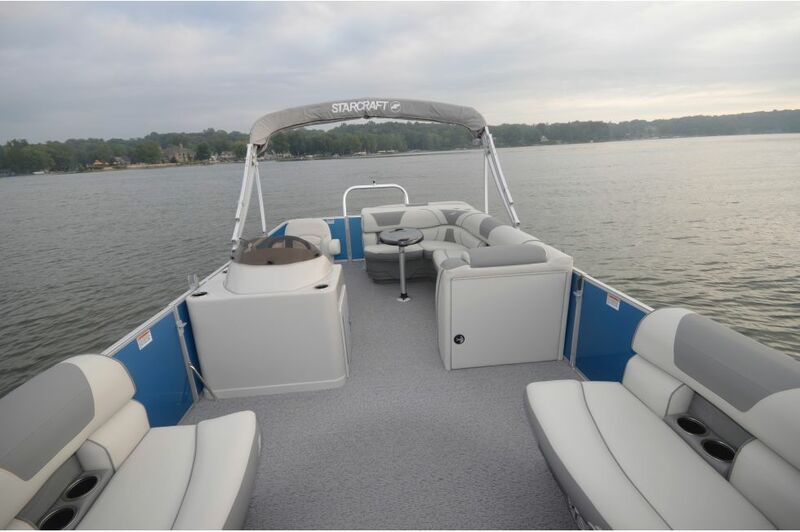 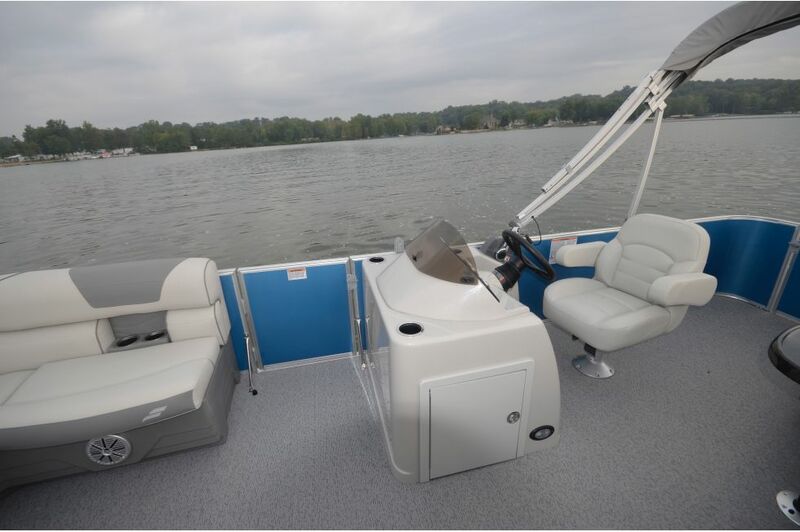 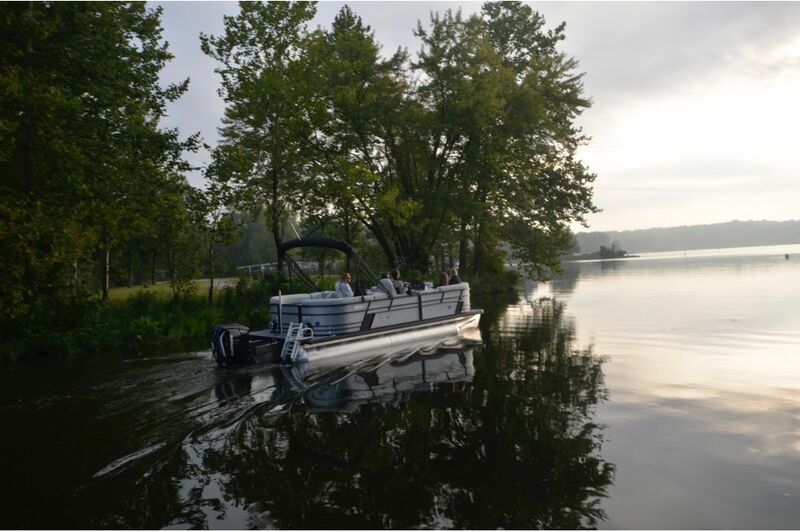 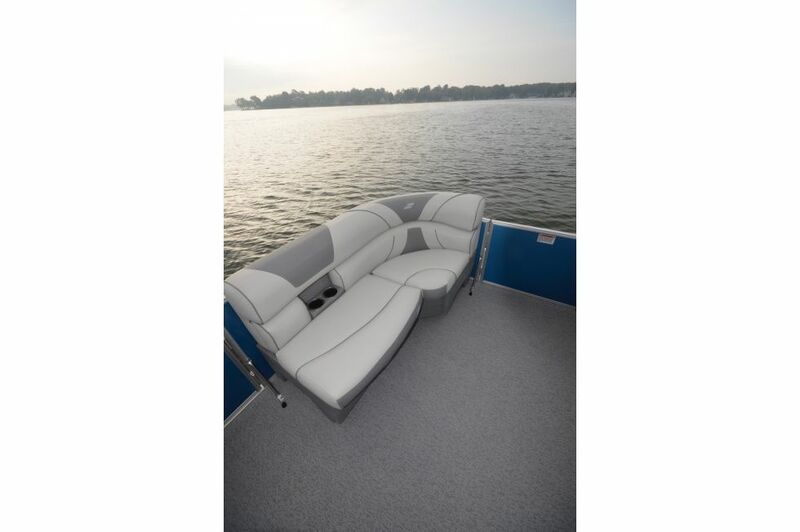 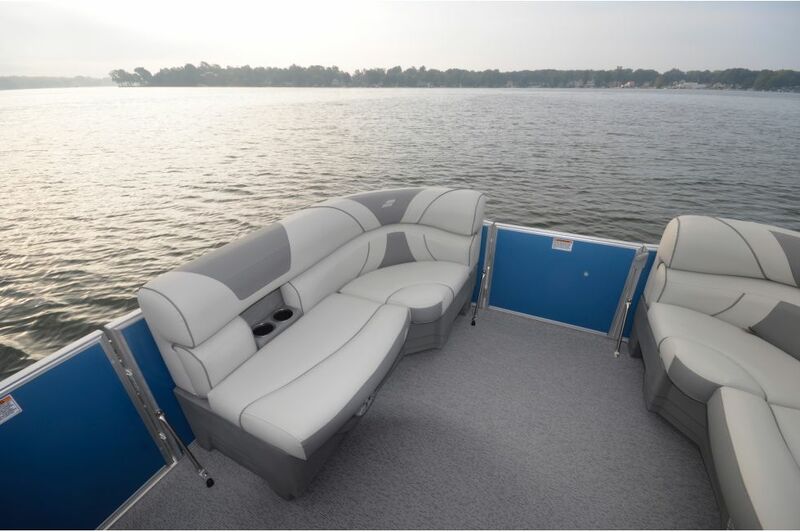 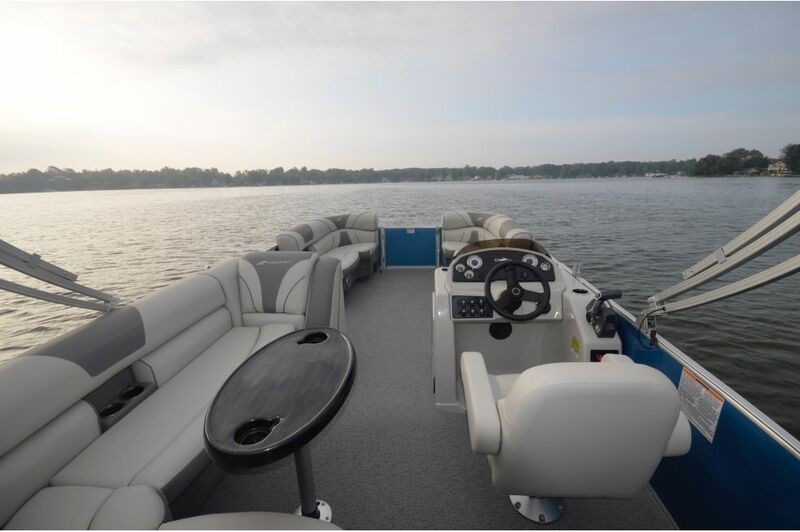 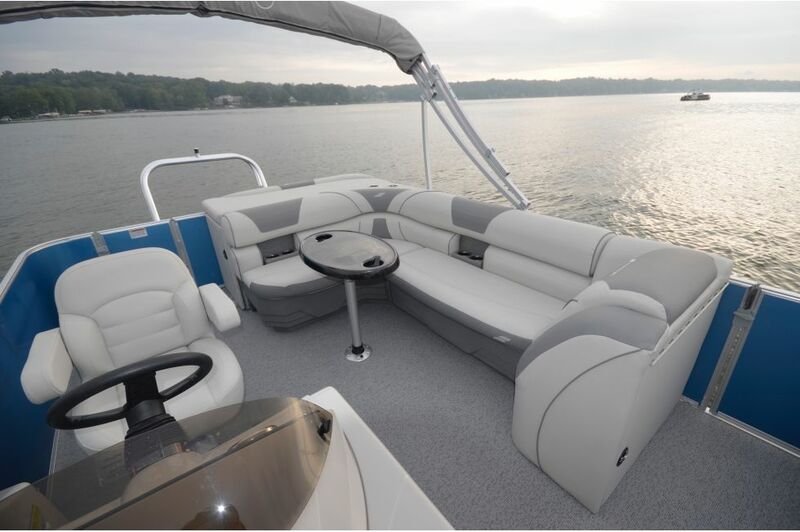 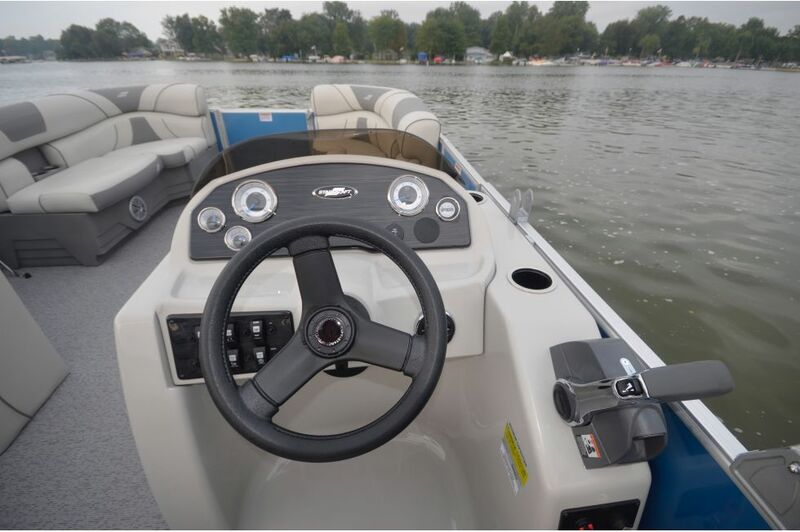 The all-new EX Series offers spacious 8' widths and five versatile layouts, including cruise and fish models. 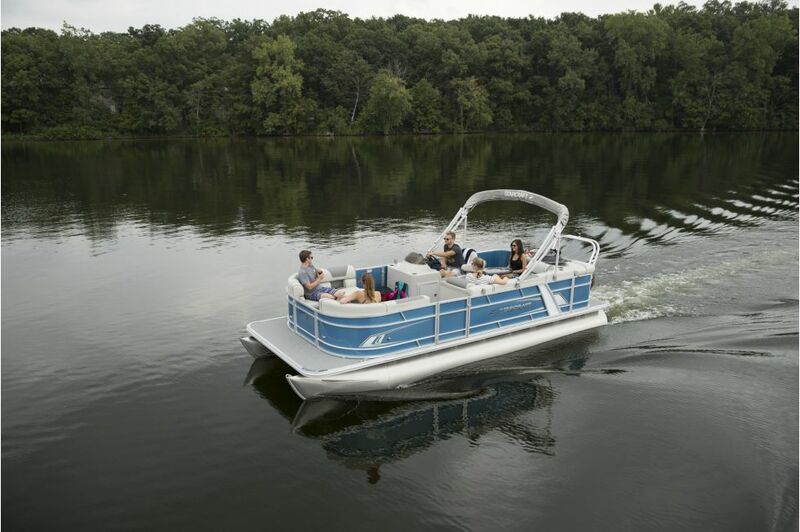 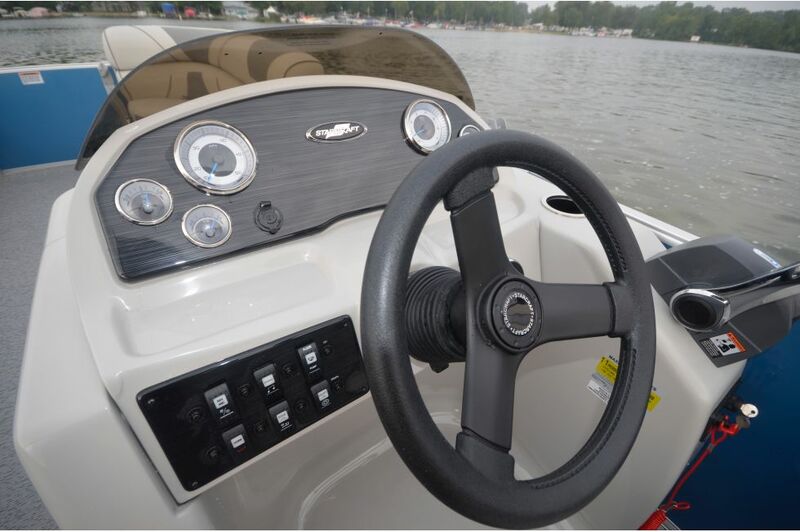 With great standard features and options upgrades, EX pontoon boats are turning heads with unbeatable value.